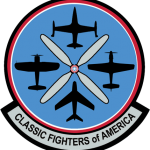 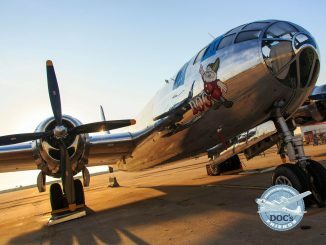 The following is a recent press release from Doc’s Friends announcing the initial air show tour schedule for their restored Boeing B-29 Superfortress known as Doc. 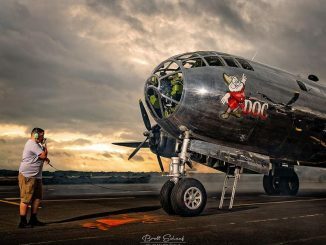 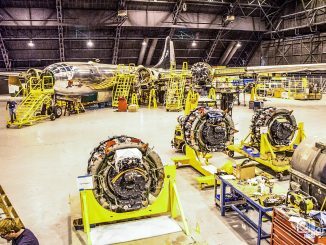 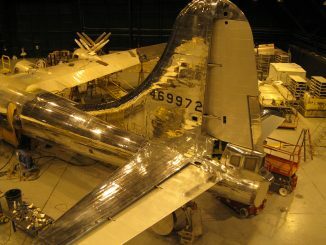 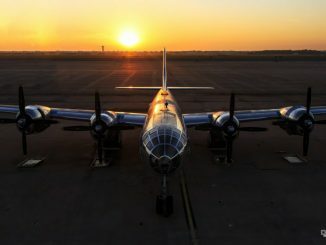 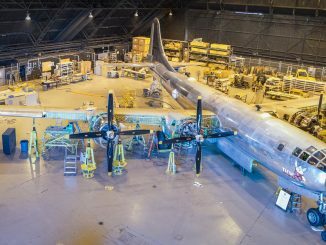 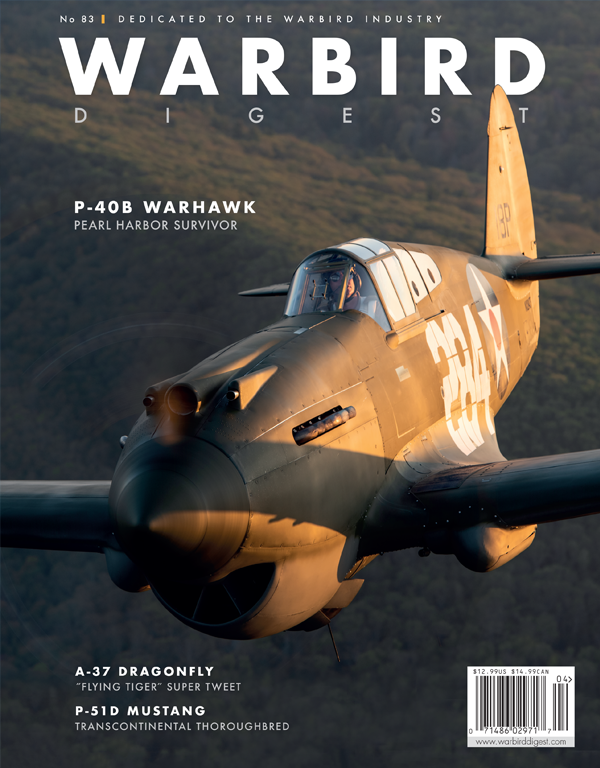 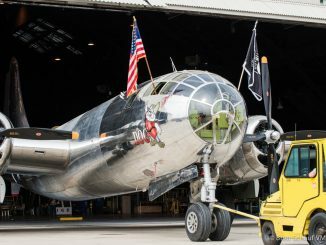 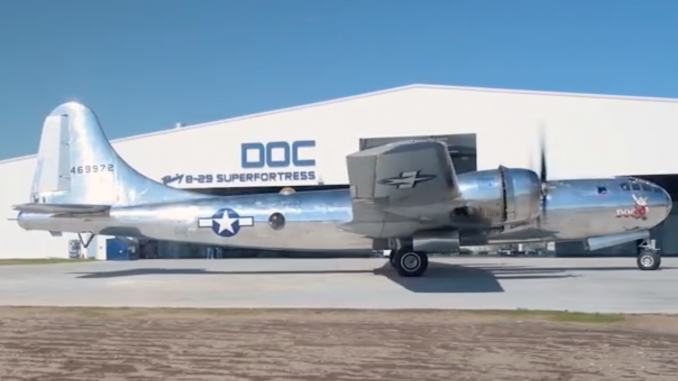 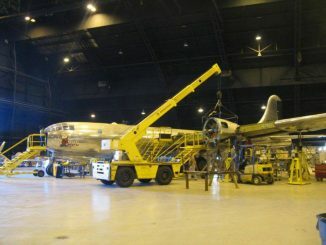 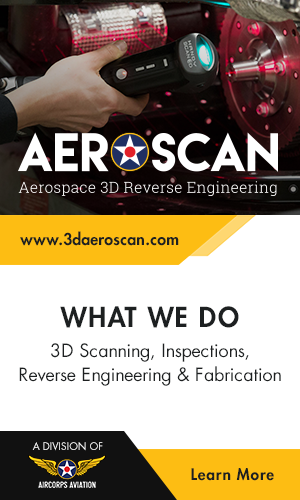 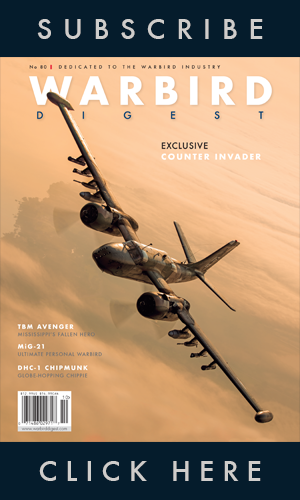 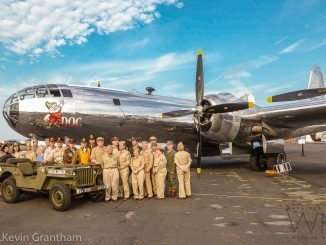 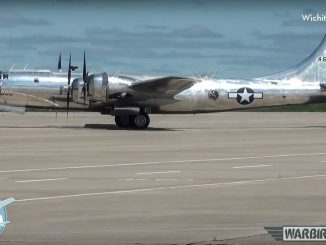 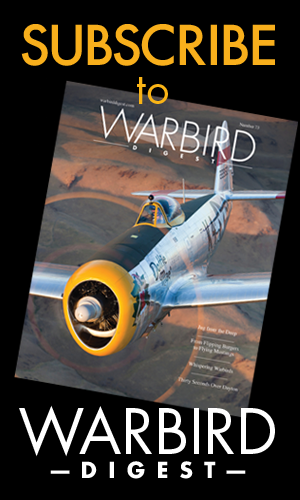 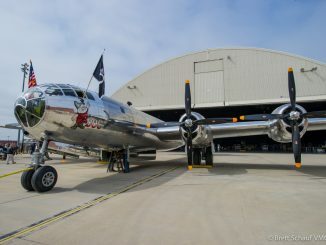 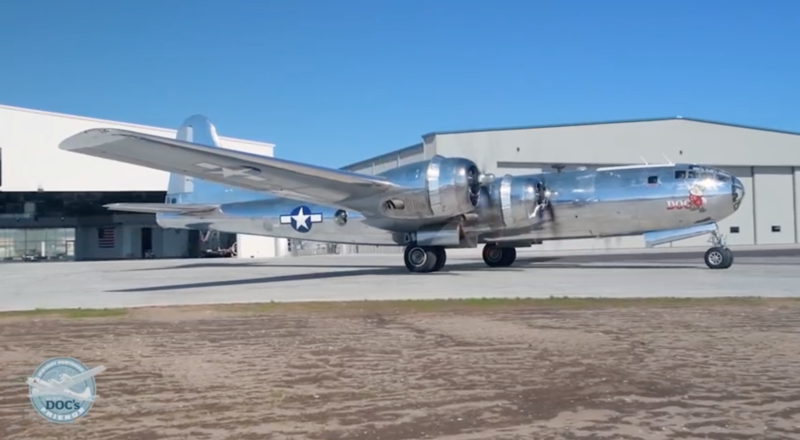 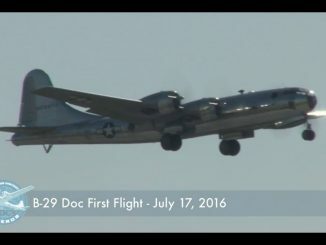 Doc’s Friends has announced a partial 2019 tour schedule for B-29 Doc. 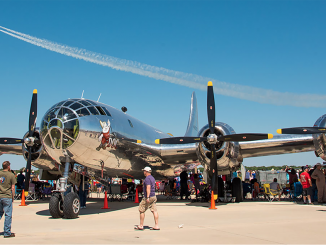 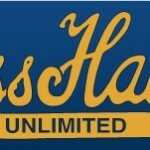 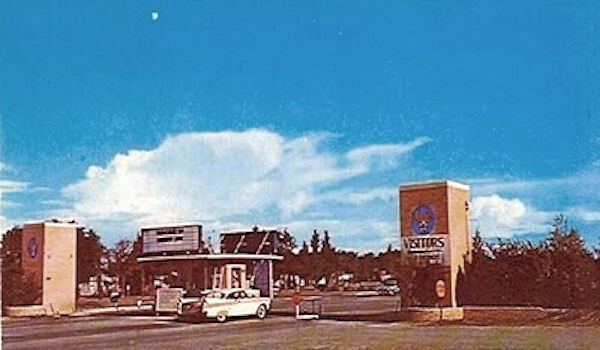 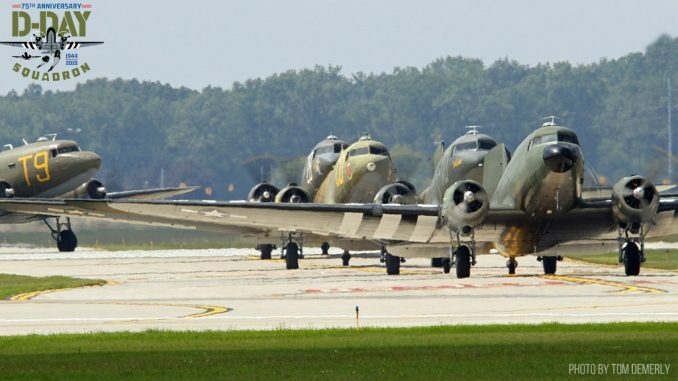 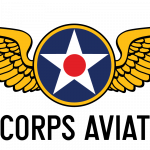 The 2019 tour season will include a return trip to EAA AirVenture in Oshkosh, WI. 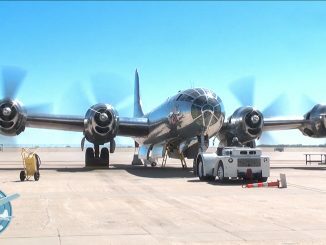 Additional tour stops will be announced in the coming weeks as negotiations for air shows and ride flight stops are finalized. 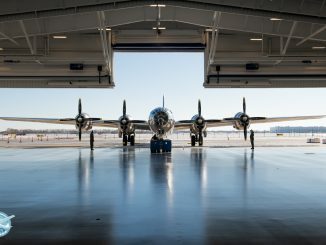 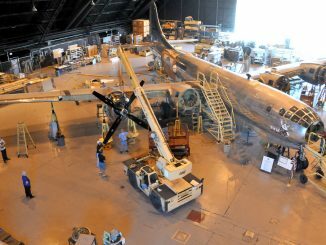 Meanwhile, this past weekend at the B-29 Doc Hangar, Education and Visitors Center in Wichita, the B-29 Doc team hosted pilot and flight crew training. 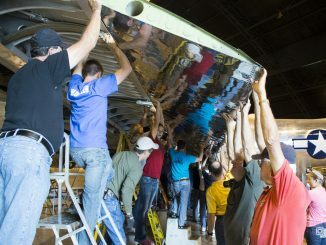 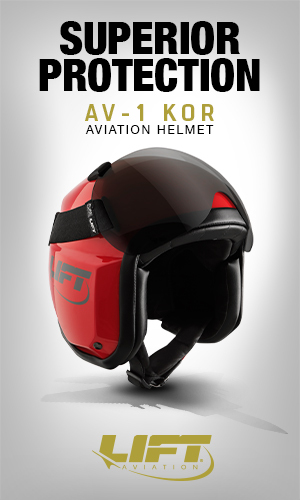 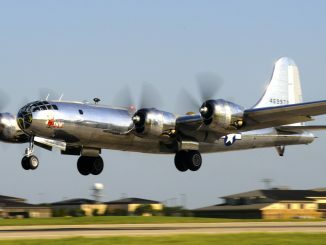 During the weekend training session, the crew logged more than five hours of flight time. 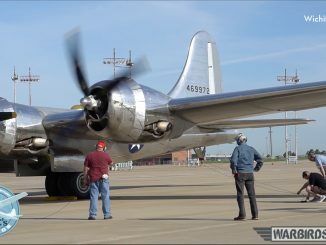 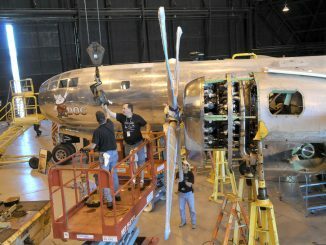 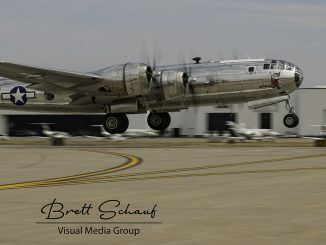 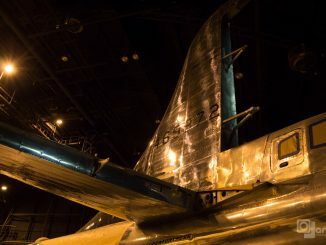 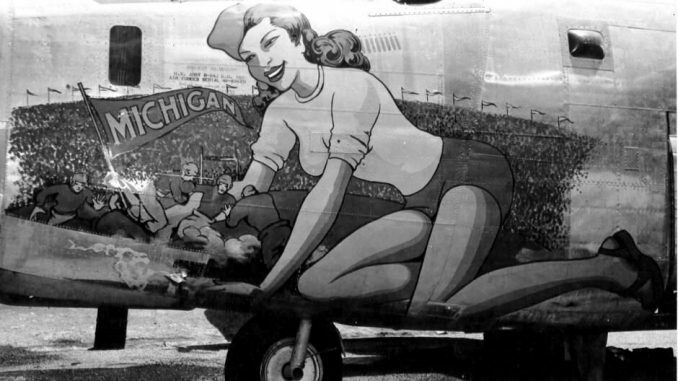 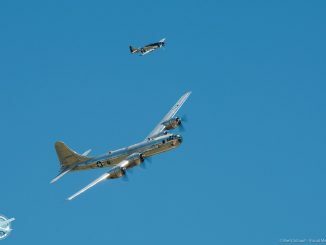 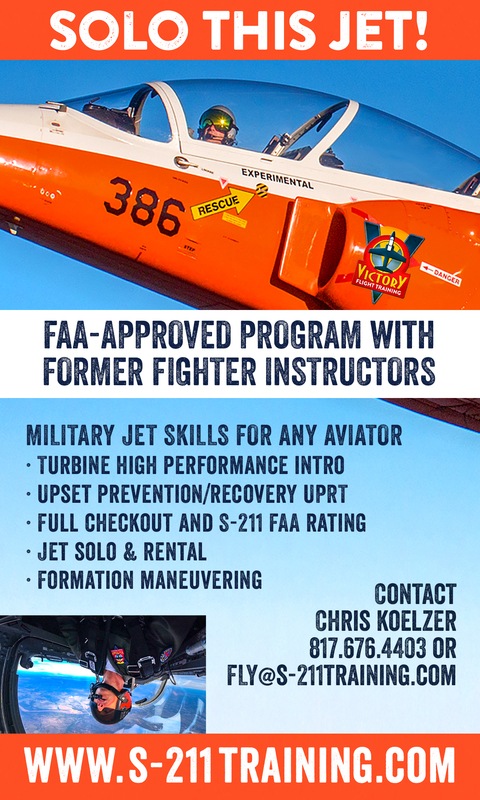 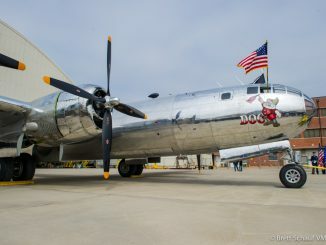 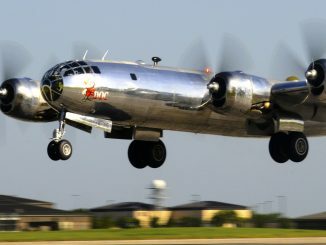 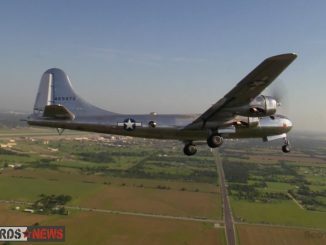 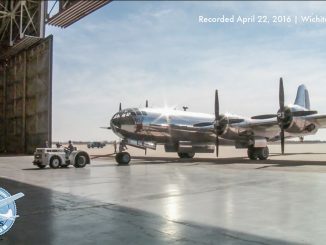 The first B-29 Doc Experience ride flight weekend of 2019 will be April 13 and 14 in Wichita, where all seats are currently sold out. 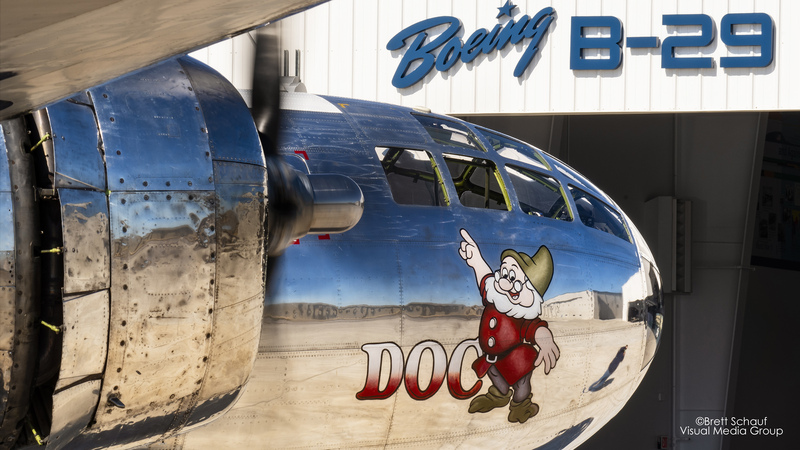 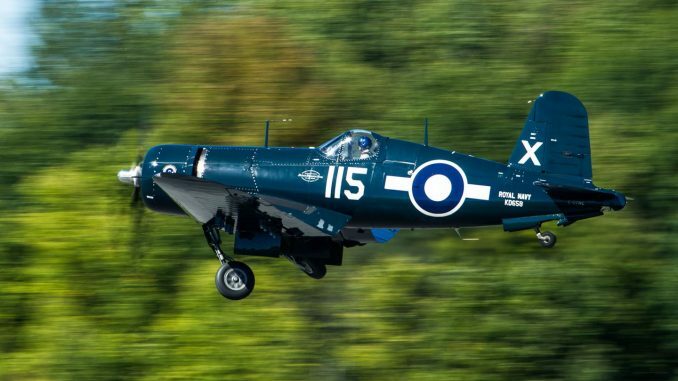 A few tickets remain for the Doc Experience flight weekend of April 27 and 28. 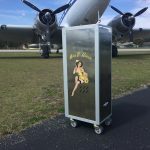 Details can be found at www.b29doc.com/rides.